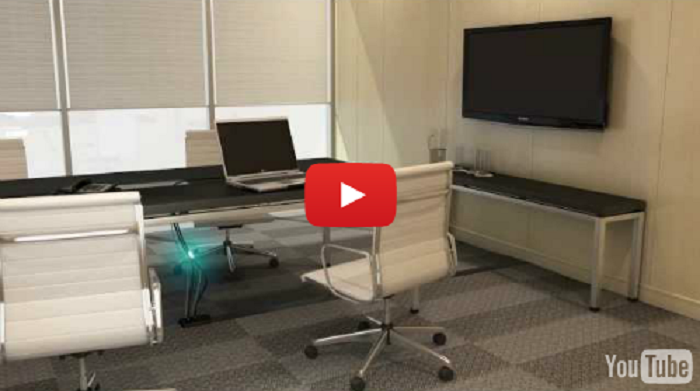 Connectrac is the industry standard that brings power and telecommunications from the wall to the user in all interior applications. No more core drilling or trenching to achieve a seamless approach to connectivity. For A/V, power and voice/data. CSA and ADA listed compliant - UL tested and listed. Exclusive to Brigholme, now in stock for pick up at wholesale pricing. Contact Kevin Saindon to learn about our Wholesale Program. 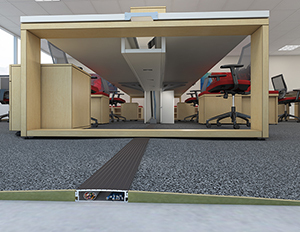 The new Connectrac Surface Mounted Wireway installs directly onto any type of flooring. Great for concrete, wood and historical applications. It’s the industry’s newest alternative to core drilling and trenching, and provides a compact, low profile wireway that reaches from the wall to any type of furniture or equipment. CSA and ADA listed compliant - UL tested and listed. 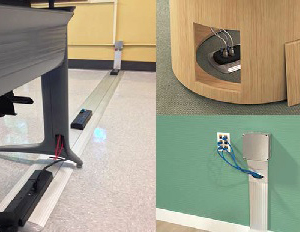 The M-Series offers an alternative to power poles and core drills by bringing the hard-wire connection device right to the furniture. The 8-wire, 4-circuit connection box can be located where needed for direct connection of the base power conduit for power/voice/data/AV.